Visual Studio Code>Themes>Oceanic Next SublimeNew to Visual Studio Code? Get it now. 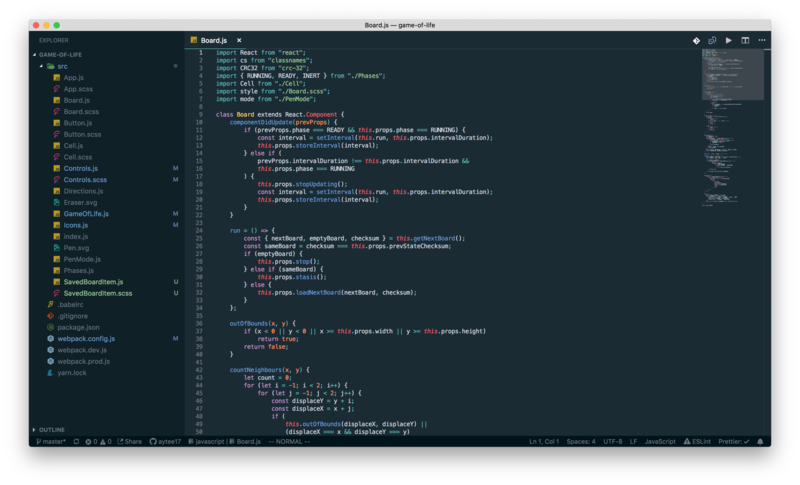 Oceanic Next Sublime is a color scheme designed to emulate the appearance of the Oceanic Next theme as it looks on the Sublime Text 3 text editor. If you are migrating to VS Code but prefer the appearance of Sublime + Oceanic Next, then this extension is for you. Add any or all of the following settings to your settings.json. These settings help approximate the Sublime experience.